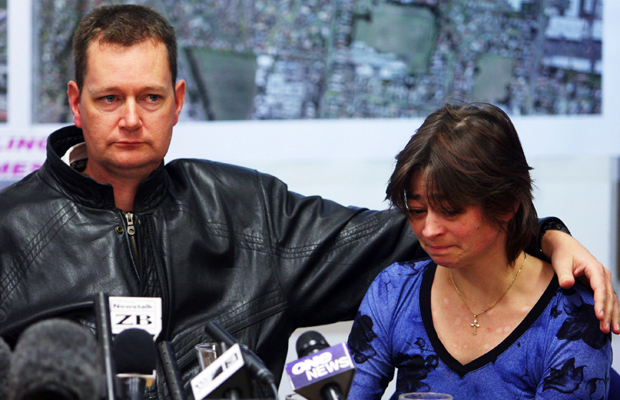 Kate and Gerry Mccann said their 'thoughts and prayers' were with Angela and Alan Symes and missing toddler Aisling. 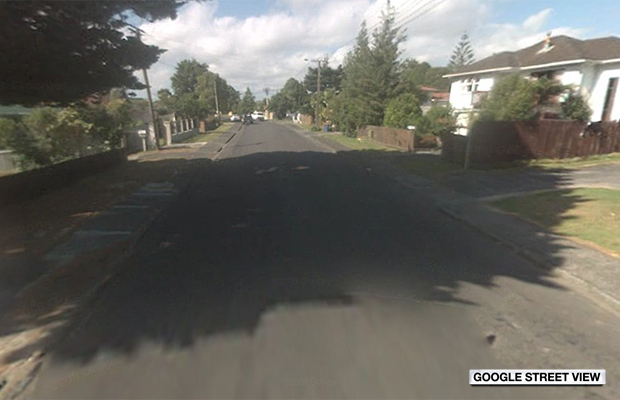 The little girl disappeared on Monday as her mother was clearing out the home of her late mother in a quiet Auckland neighbourhood. A thorough police search of the area failed to locate the little girl, and over 40 detectives are now working on the case. Aisling's father, originally from County Waterford, made an emotional appeal for anyone with any information to speak to police. "These recent days have proven to be the most harrowing of our lives," he told a news conference. "No sleep, we feel like we're barely existing. Sort of surviving every moment, not knowing where Aisling is. "Is she near us? Or has she been moved far away? Is she being treated well? Things like, has her nappy been changed?? "These thoughts churn through us as we huddle close as a family." 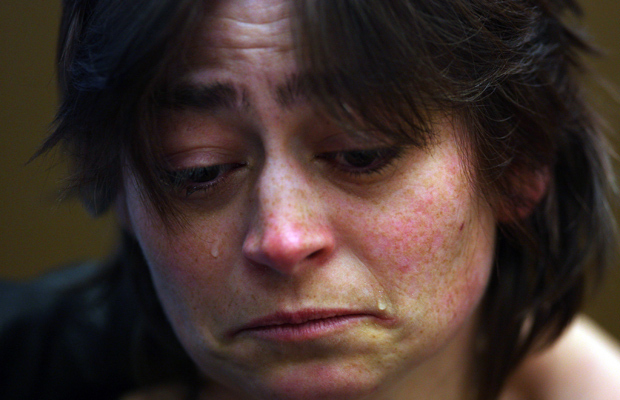 The family were inundated with messages of support including one from the McCanns. Kate and Gerry said: "We wish Aisling's parents the strength and support they will be needing at this most painful time, and we join them in hoping for Aisling's safe and speedy return." 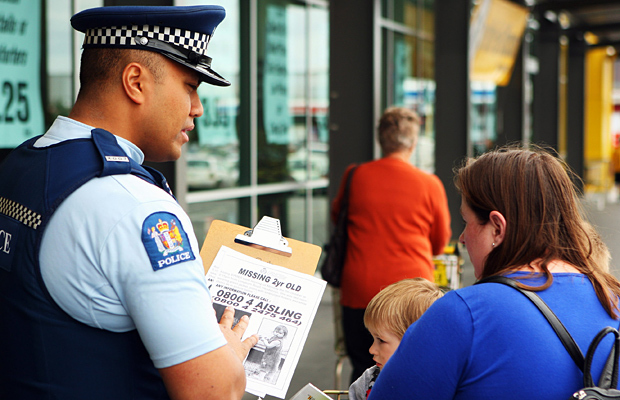 Following an intensive search of a 3km radius, New Zealand police are now conducting door-to-door interviews and speaking to known offenders in the area. They also wish to speak to an Asian woman in her 30s who was walking a dog on the afternoon Aisling disappeared and was seen talking to the little girl. Meanwhile, the toddler has been put on border alert in a bid to ensure she is not taken out of the country. "Our primary aim is to have Aisling returned to the safety of her family as soon as possible," Inspector Gary Davey said. "Aisling hasn't been seen since about 5.15pm on Monday the 5th of October and, as every hour passes, her family, friends, police and members of her community become increasingly distressed." 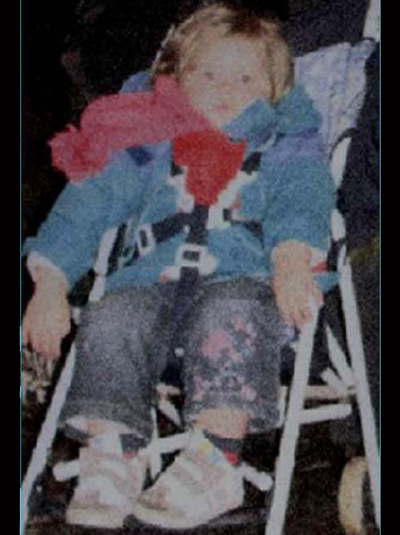 Aisling is tall for her age, with light brown hair, and is believed to be wearing a green jacket, blue jeans embroidered with flowers and white tennis shoes. 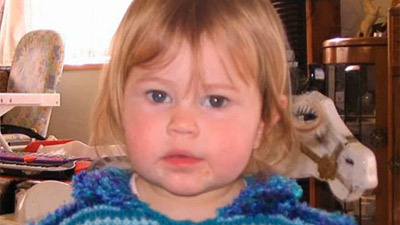 "Aisling is our two-year-old daughter, sister to Caitlin, a cousin, a beloved niece and granddaughter," said her father. "We want her back, so please, if you have any information at all, please come forward." 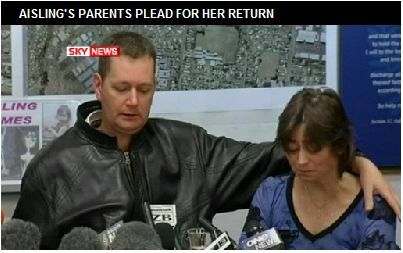 Anyone with information should contact New Zealand Police. 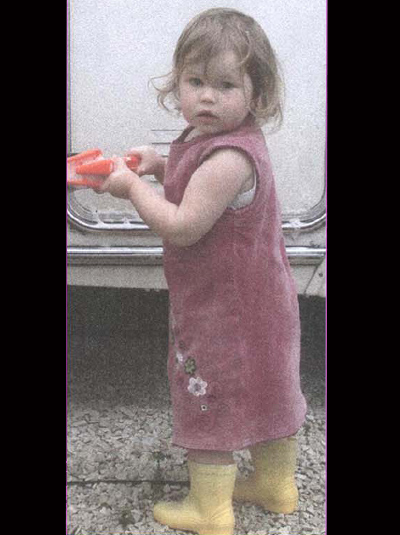 The little girl's parents Alan and Angela Symes have appealed to anyone with any information about their daughter's disappearance to contact police urgently. 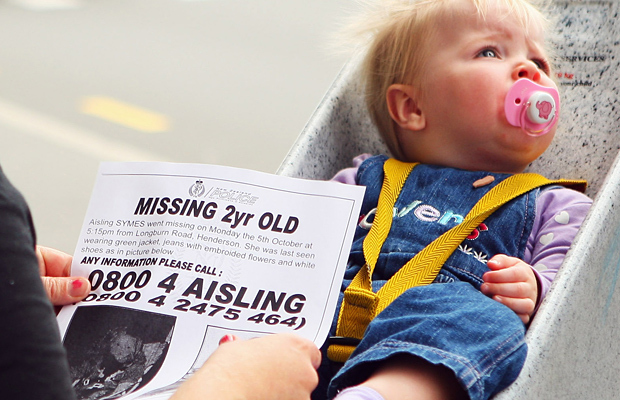 Aisling's parents have barely slept since their daughter disappeared and are enduring "harrowing days", they told reporters at a news conference.